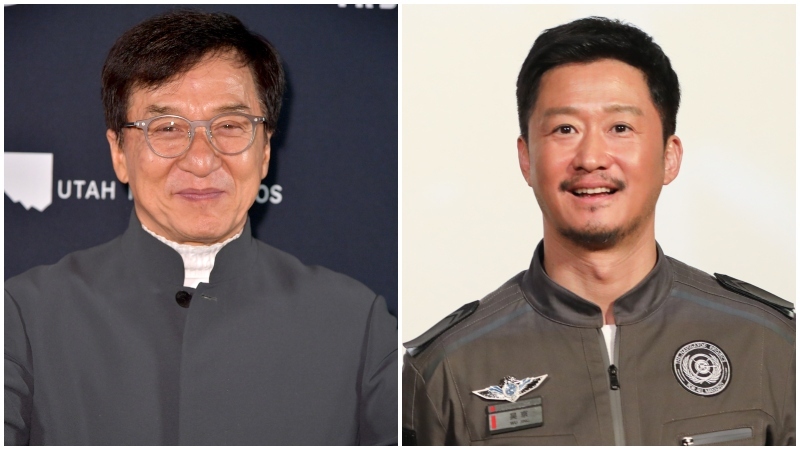 Jackie Chan (Rush Hour) and Wu Jing (The Wandering Earth) will be co-starring in an upcoming big-screen epic about the first Chinese mountaineers to conquer the world’s tallest peak, Mount Everest. According to The Hollywood Reporter, the film is tentatively titled Climbers, and will be directed by Hong Kong filmmaker Daniel Lee and produced by Shanghai Film Group. The film will tell the story of the real-life expedition of Chinese climbers Wang Fuzhou, Gonpo and Qu Yinhua, who made a historic climb up Mount Everest’s North Ridge back in 1960. They were the first Chinese team to successfully climb Everest’s north side, which is well-known as the most challenging side of the hill. The three had left a small statue of Chairman Mao after they reached the peak, then returned midway down the mountain to rescue a fourth member of their team who couldn’t complete the climb. Jing Boran (Monster Hunt, Us and Them) and television star Hu Ge (Chinese Paladin, 1911) will also co-star as the other two members of the climbing team, while actress Zhang Ziyi rounds out the star-studded cast as a Chinese meteorologist helped them make the climb. Climbers is currently shooting in China and will be released either on China’s patriotic National Day holiday or on Chinese New Year in 2020.